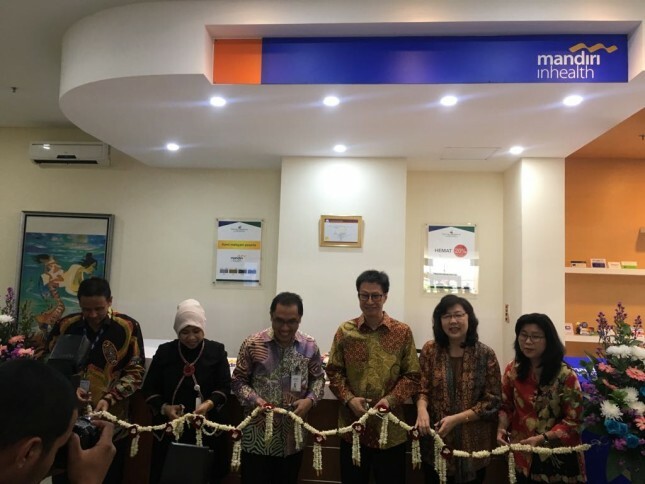 INDUSTRY.co.id - Tangerang-Mandiri Bank Mandiri wishes to receive premiums until the end of the year will be better than last year which only reached Rp1, 6 trillion. Although not yet open the vote on the target, performance achievements made by Bank Mandiri is fairly moncer. "We will end the year will be the body on the market and certainly no baseball double payment that the community feared," he said in Tanggerang, Tuesday (19/09/2017). As of June 2017, the company anticipated a premium of Rp 1.2 trillion. When compared to the same period in last year, there was a 34% increase in premiums. Mandiri Inhealth's premium growth, said Iwan, is not separated from the Coordination of Benefit (CoB) scheme run by the company together with the Social Security Administering Agency (BPJS) of Health. The premium collection data until August 2017, continues to climb from June. "Until August 2017 we have reached Rp1.5 trillion premium, 50% coming from state-owned and private 50%," he said.